ODYSSEY to ELSINORE: Slavery: Looking Back, Moving Forward. 7 November 2001. 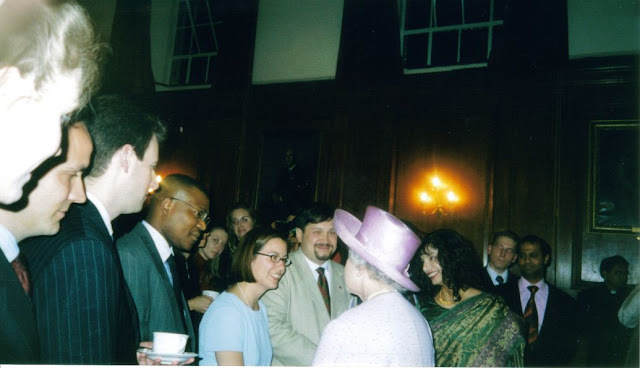 Goodenough-Chevening Conference series. Slavery: Looking Back, Moving Forward. 7 November 2001. Goodenough-Chevening Conference series. Goodenough college Slavery conference. Nov 2001. 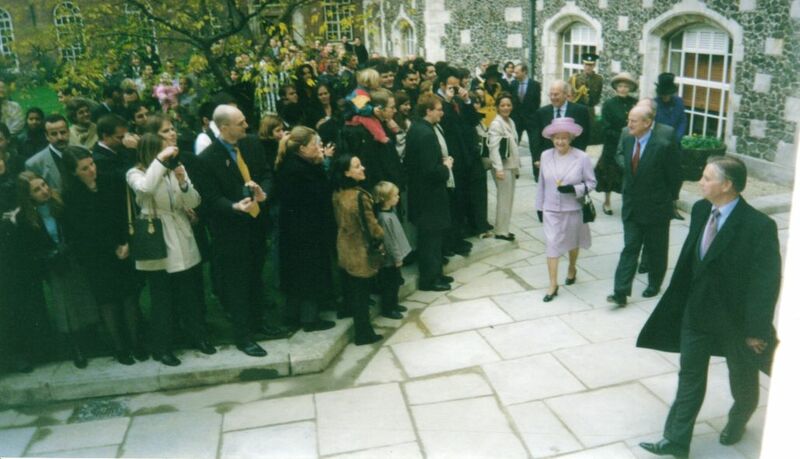 Queen's visit to Goodenough college. 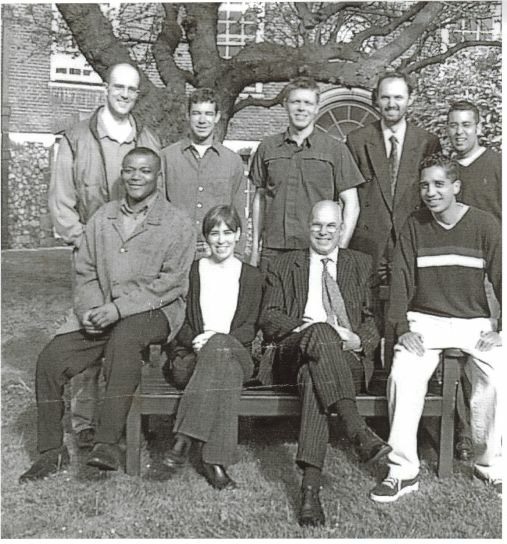 Nov 2000. 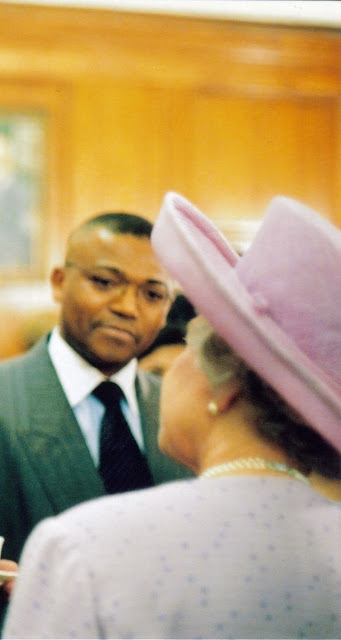 Queen's visit. Goodenough College November 2001. 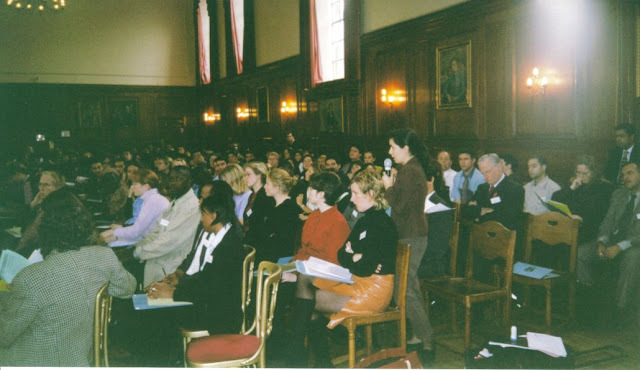 Goodenough College conference commitee 2000. 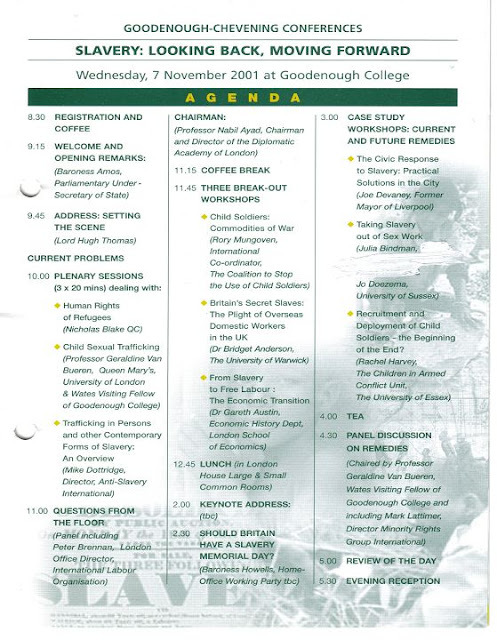 Goodenough Slavery conference. Nov 2001.